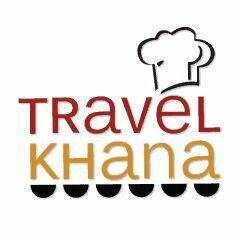 Travelkhana order booking application to Get train food anywhere in India while traveling in a train. Offers wide variety of food from Veg, Non Veg & Jain Thali, Combos, Sandwiches, South Indian snacks, etc. "Review 5 Stars in Playstore & Get 20 Rs Recharge for Free"
How to Get Free 20 Rs Recharge From TravelKhana App? • Take a Screenshot of your Review. – Only user’s with 5 star will be rewarded with 20 rs recharge coupon, After giving review the user must send the screen shot to the given address. – You need to download TravelKhana App before giving Review.